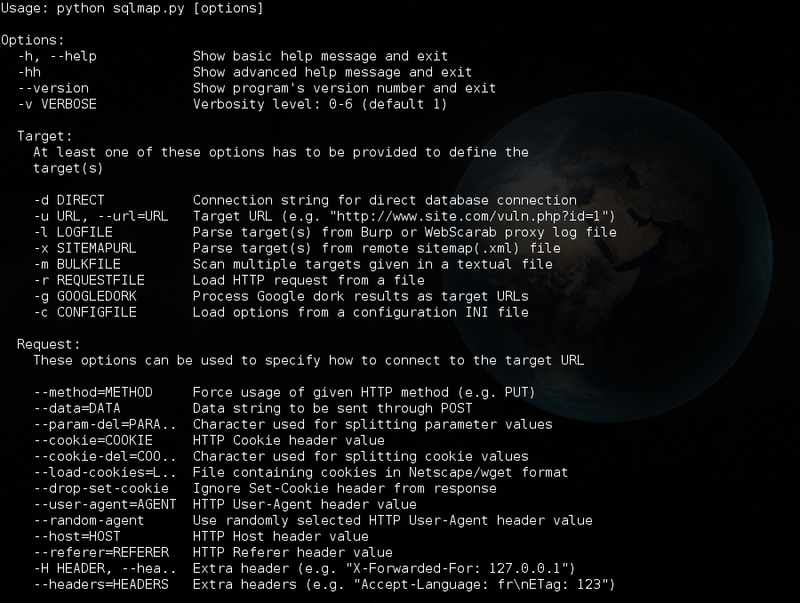 Browse: Home / sqlmap v1.0.7 – Automatic SQL injection and database takeover tool. 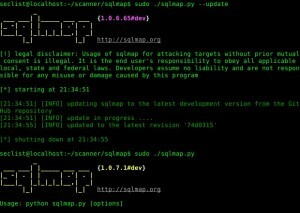 + waf: New WAF script (SonicWALL). 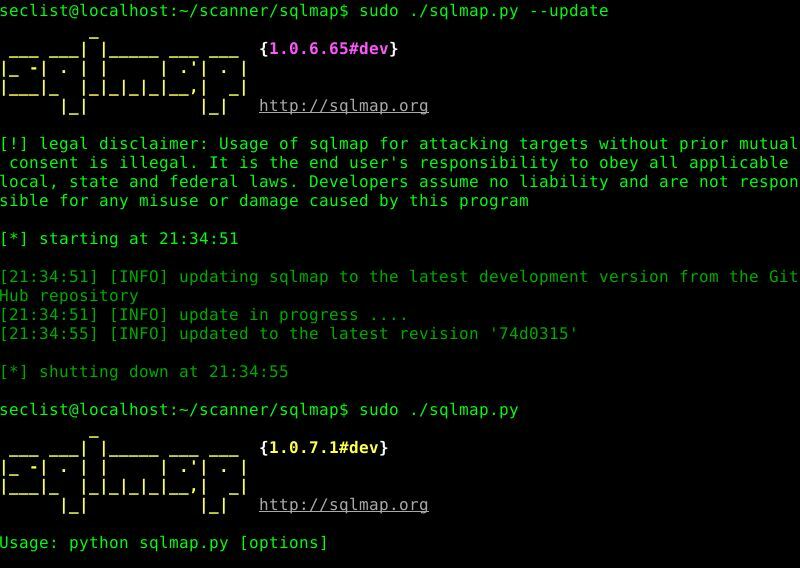 + Plugins & sqlmap.py: Minor just in case patch. 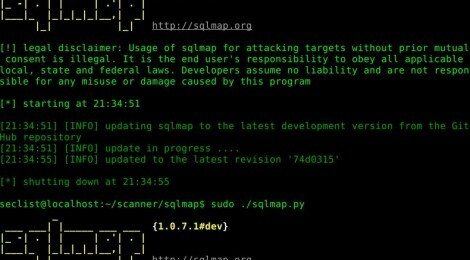 SqlmaThis Tools has been tested on Kali-Sana, Arch Linux, Ubuntu, Debian platform & Mac OSX. 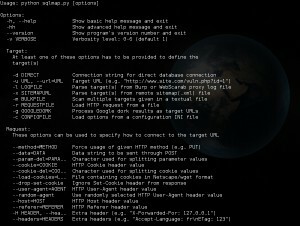 ← The Rekall Memory Forensic Framework v1.5.2 (Furka).